Trust your moving to the professionals movers. PIANO MOVERS AND BABY GRAND PIANO MOVERS IN MIAMI, WEST PALM BEACH, FORT LAUDERDALE AND AREA. Piano moving company Miami, Fort Lauderdale, West Palm Beach, Boca Raton, and Area. When moving the apartment or home often raises the question piano movers. For this transportation you need strong man’s hands. Professional piano movers from Trans moving company not only are in excellent physical shape. But also have an accurate and careful attitude to all types of goods, including your musical instrument. With us the moving of the piano will pass easily, qualitatively and inexpensively. How not expensive to delivery a grand piano?. You can help us transport the piano at a reduced price. To order a piano delivery near you, you just need to call us and our operator in Miami area will assist you with price and schedule questions. Or you can fill an online application on our web site. We are accepting all forms of payments included cash,credit card and email transfer. We will help with a large load. An important factor in the transportation of a piano is the availability of special equipment. Without strong belts, the piano can not be transported simply. So the descent and lifting of the instrument is made by a fully trained team. Transportation of the piano is a difficult physical work. 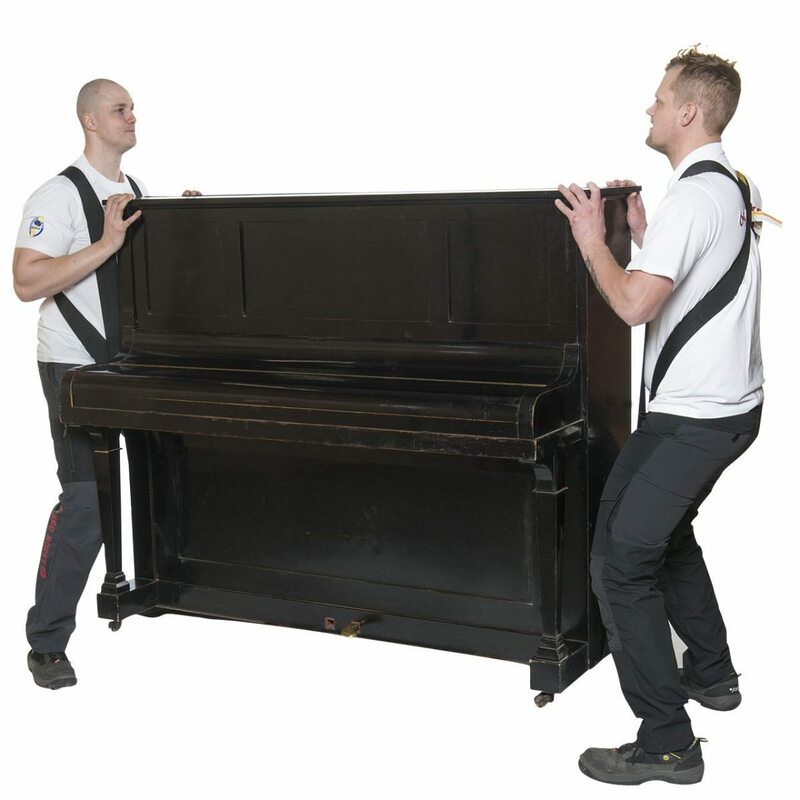 Therefore piano movers from «Trans moving» have special training. The transportation of the piano itself is safe, due to the strong fixation of the instrument in the body of the machine and reliable packaging. Perhaps you are getting dusty old, do not need a piano and you have long been thinking about getting rid of it? If necessary, throw out the piano, we will also come to your aid. The piano is a fairly large musical instrument, and without necessity takes up a lot of space. So if you are thinking of getting rid of the piano or leaving it — be guided by the needs. Moving of Piano like any musical instrument, requires a special careful attitude. Therefore, you should not rely on your own forces to transport the piano. Iit is better to immediately seek help from specialists. For the «Trans Moving company» team, nothing is impossible. We can transport and deliver the piano to the new address cheaply, on time and without damage.